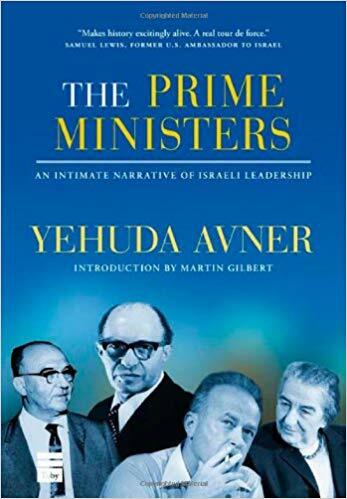 The Prime Ministers by Yehuda Avner is the first and only insider account of Israeli politics israel political history from the founding of the Jewish State to the near-present day. It reveals stunning details of life-and-death decision-making, top-secret military operations and high level peace negotiations. The Prime Ministers brings readers into the orbits of world figures, including Menachem Begin, Yitzhak Rabin, Ronald Reagan, Jimmy Carter, Henry Kissinger, Yasser Arafat, Margaret Thatcher, Princess Diana and the Lubavitcher Rebbe. 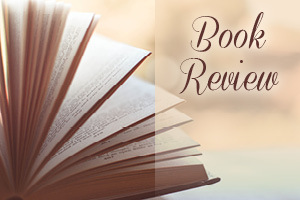 Written in a captivating literary style by a political adviser, speechwriter and diplomat, The Prime Ministers is an enthralling political memoir, and a precisely crafted prism through which to view current Middle East affairs. Compare and contrast the different eras outlined in the book. Compare and contrast the different leaders and their leadership styles. 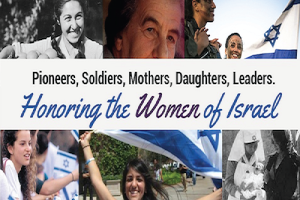 Who do you think best connected to the Jewish community? 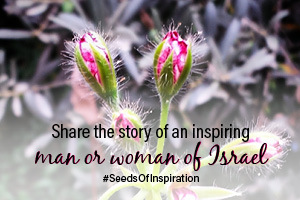 Who do you think best defended the land of Israel? Do you have any criticisms of a specific leader? Do you think it is important to read books about Jewish leadership? Do you think Jewish leaders should and are held to a higher standard? Compare and contrast these leaders to leaders in your own country. Do you think Israel is held to a higher standard? If so, why?